This was a pretty good week! I FINALLY completed my UK collection of Legendary and got all the hidden covers! It was scary for a bit when they said the first print run was done and I had emailed dozens of Waterstones and none of them replied to my desperate pleas! Thanks to The Saint Bookstore and Kat Royale from Twitter I now have all 4 beauties!! Legendary by Stephanie Garber--UK edition with Lady Prisoner and The Maiden Death! THANK YOU Kat and Saint Bookstore!!! Warcross by Marie Lu--I had received a coupon for The Book Depository and decided it was time to finally buy this one because LOOK at how gorgeous that naked book is! Lol!! 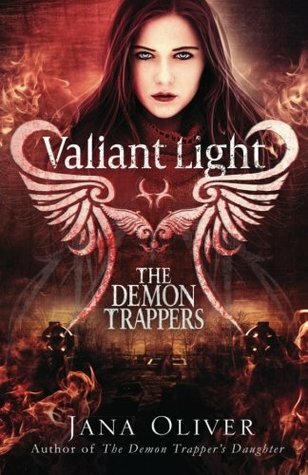 Valiant Light by Jana Oliver--ever behind that I am, I totally missed this one releasing last year! I still need to read the one before it, but at least now I have the series!! Then I received two of my preorder gifts and I was super happy to see them after seeing a few other people getting them already! I got my Catwoman: Soulstealer pop socket for my phone, plus a letter from Sarah! Then the gorgeous paperback of Flame in the Mist by Renee Ahdieh plus signed bookplate! Then I also ordered these on Amazon during my shopping binge apparently! Lol! a bookmark that was too funny and had me craving cookie dough! Lol! 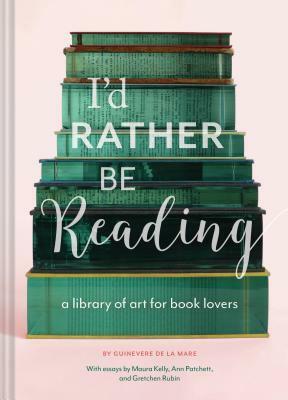 Then this beautiful little book that depicted bookish artwork and bookish quotes! I heard about them but I haven't tried them I confess. Happy reading! It's posts like these, that almost make me want to buy more physical books. They really are too pretty. Your copy of Warcross is gorgeous, Jessica! How many copies of Legendary do you have now? I love how you collect all of these unusual books. Have a great week! Looks good! Enjoy your reads! Oh man Warcross is SUPER pretty under the cover jacket. Happy reading! The Demon Trapper's Daughter series is still happening? I've only read the first two! You are quite the collector. Enjoy all your new goodies. Congrats on completing your Garber collection! And YAY for getting your Smoke in the Sun incentives. 😍 Happy reading, Jessica! 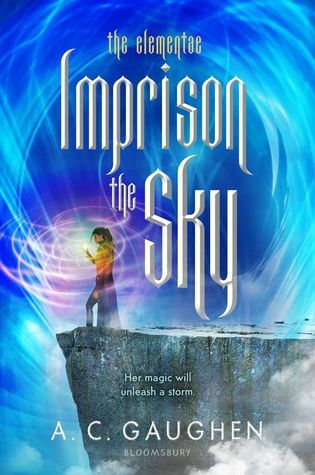 IMPRISON THE SKY omggggg. I am very jealous! 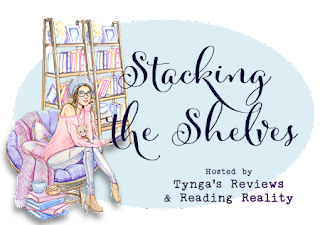 Awesome book haul!